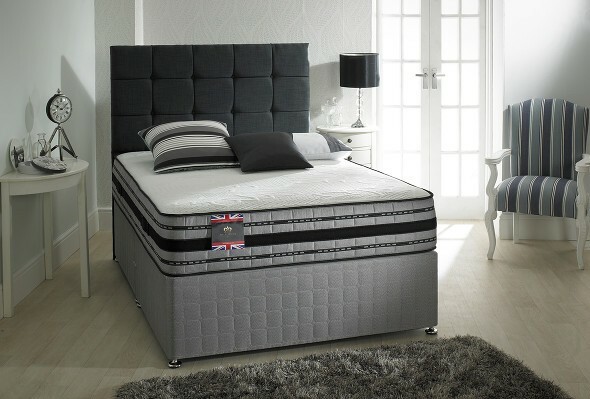 Having found the ideal combination of comfort and support, the The world of beds Electro Relaxer Memory is the ideal choice if you’re looking for an adjustable bed that is able to be fully tailored to your personal needs. With a five part adjustable frame and 42 triple slat system silver foil, you can alter the bed to ease pain and stress in the neck, back, shoulder, and leg areas, and the motion technology 2 motor system means that all this can happen quietly and swiftly, if needed. For easy adjusting, you can make use of the 6 button deluxe handset. 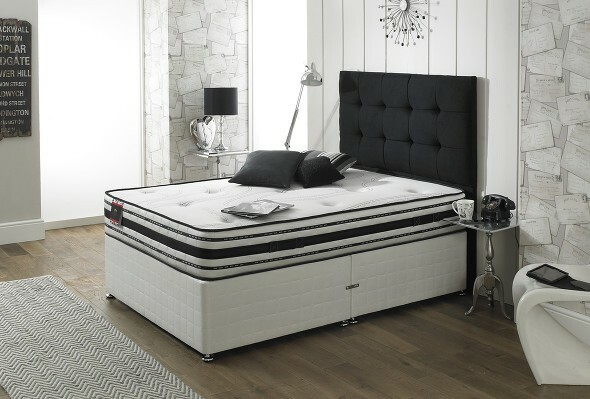 A practical and supportive adjustable bed that provides additional comfort via its pocket sprung memory foam topped mattress. The base comes in a lovely cream finish. 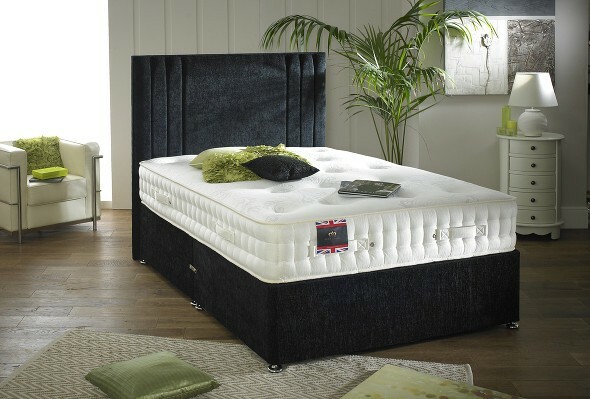 The mattress used is memory foam pocket sprung, a sleeping surface that responds to your natural body heat, and matches the natural contours of your body to provide a personalised and refreshing night’s sleep. 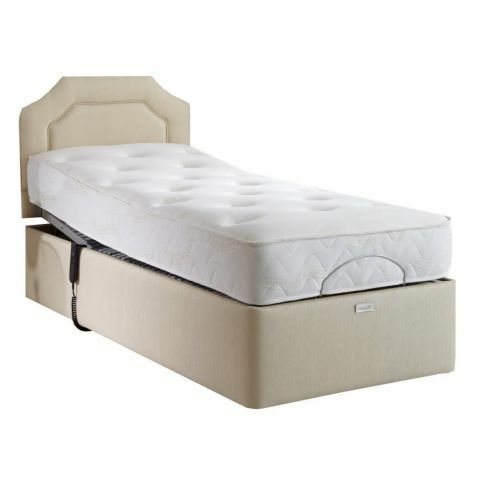 The 500 individually pocketed springs of the mattress work to match the contours of your body, and move independently, meaning you can sleep in full support and comfort whatever your preferred position.The memory foam top layer acts in a similar way, and its unique open cell structure reacts to body heat and weight, thus eliminating the chances of tossing and turning throughout the night.